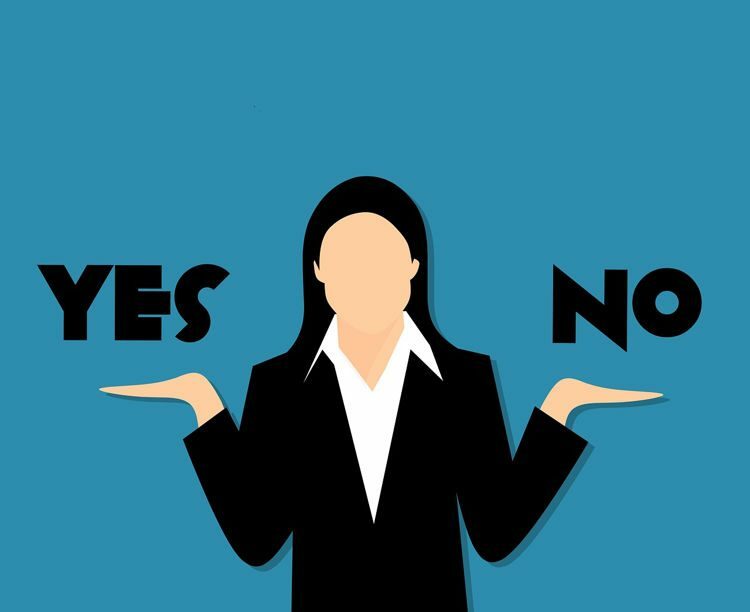 A Brazilian judge ordered a pair of male identical twins to pay child support to a child whose paternity could not be determined after they both refused to assume responsibility and a DNA test proved inconclusive because of their genetic similarity. Valeria, the mother of the child, originally filed a lawsuit for recognition of paternity against just one of the two twins, Fernando, with whom she believes she had a short romantic relationship with. He underwent a DNA test which showed that there was a 99.9% probability that he was the father of the child. However, after seeing the result, Fernando continued to deny that he had fathered the girl, claiming instead that it had been his identical twin brother, Fabricio. The man’s twin was also ordered to take the DNA test, which yielded the same result as Fernando’s, because the two have virtually the same genetic code. Left with no option, the judge ordered both of them to pay child support to the same child. 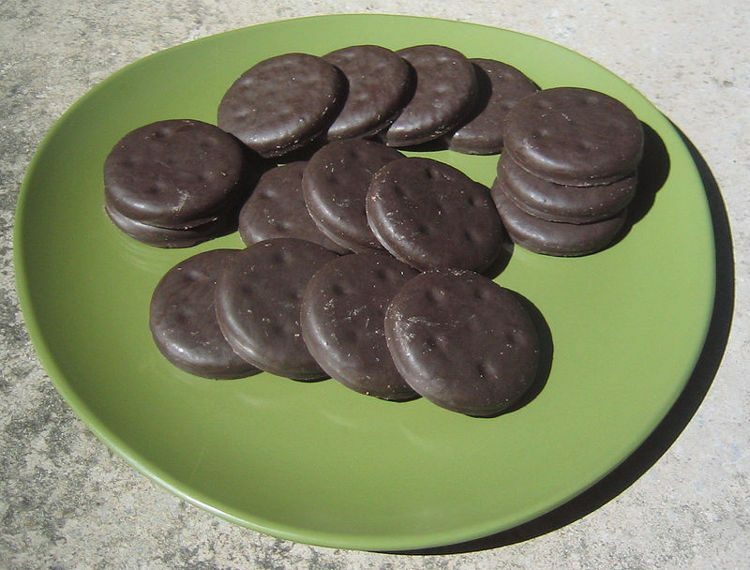 A 40-year-old Oregon has been arrested for allegedly staging an elaborate home invasion to cover up the theft of his daughter’s Girl Scout cookie sales. On March 6 the Forest Grove Police Department responded to a 911 call for a possible break-and-enter and assault. When officers arrived at the scene of the alleged crime, they found 40-year-old Brian Couture, the person who had made the emergency call, unresponsive. 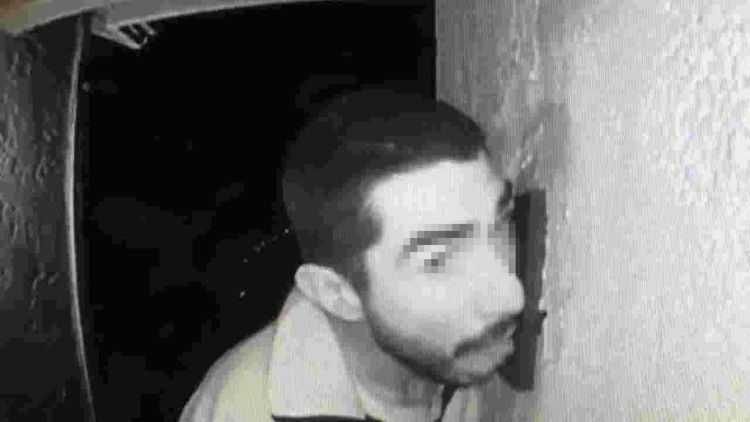 The man later told police that an unknown individual had entered his home through a sliding glass door, and despite his attempts to restrain him, the burglar managed to escape. A special K9 unit was dispatched in the neighborhood to search for the suspect, which reportedly caused panic among residents. This Indonesian woman who loves to lick various brands of hand soap and rate them by how good they taste is giving the phrase “clean eating” a whole new meaning. Khosik Assyifa, a young woman from Indonesia’s East Java province, has become an unlikely Instagram sensation thanks to her bizarre eating habits. Assyifa has been posting videos that show her licking bars of hand soap and reviewing them based on taste. Just so we’re clear, she doesn’t just touch the soap bars with the tip of her tongue to get a taste, but licks and slurps them like you would an ice-lolly. She appears to be enjoying the taste almost as much as people love watching her do it. Her soap-eating videos receive thousands of likes and comments, including suggestions on what soap brands she should try next. A 22-year-old female fan of the hit TV show “The Vampire Diaries” who considered herself the real-life vampire heroine Elena Gilbert was recently sentenced to two and a half years in prison after stabbing a man that she allegedly considered a werewolf. 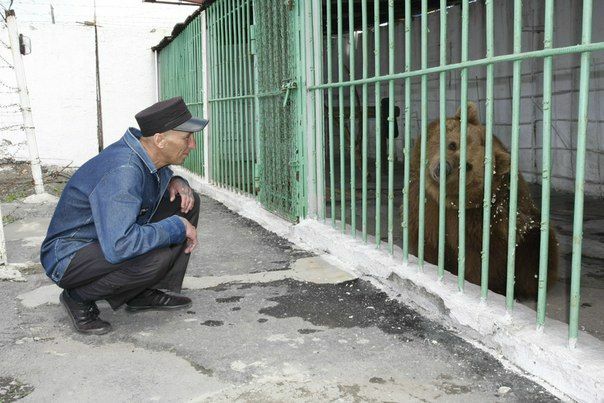 The bizarre attack occurred in the Russian city of Novosibirsk, back in February. Ekaterina Tirskaya, a fan of supernatural-themed video games and TV shows, met her unnamed victim on social media, and, after hitting it off online, the two decided to meet up in person as well. They went for a date and when it came time to call it a night, the man reportedly asked Ekaterina if she wanted to come to his place for a nightcap. She accepted, and as it often happens in such cases, the two ended up spending the night together. 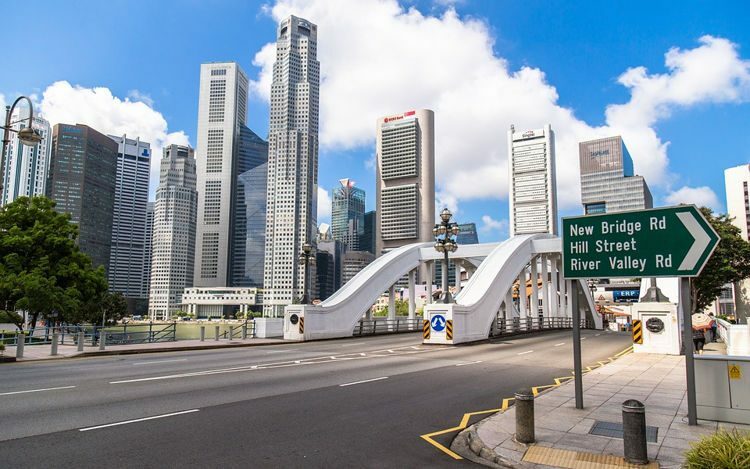 But things got weird the following morning, as the man later told police that the woman he woke up next to was very different than the one he had bedded. And by different, he meant violent vampire out for blood. A Russian scientist working at the Bellingshausen research station on King George Island, in Antarctica, was charged with attempted murder after he stabbed a fellow colleague with a kitchen knife for allegedly revealing the endings of books that he was reading. 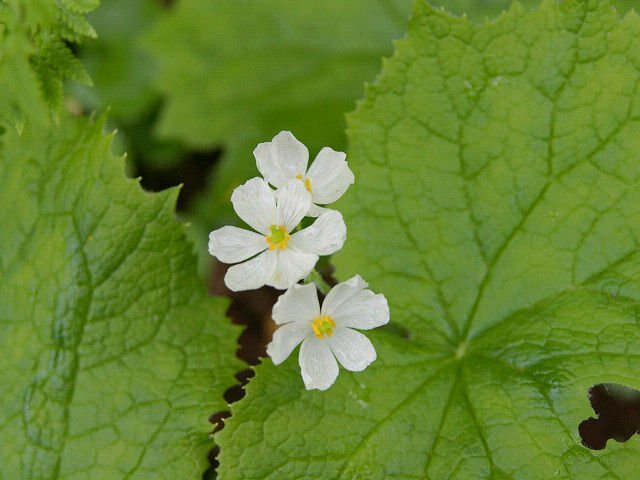 55-year-old Sergey Savitsky and Oleg Beloguzov, 52, had been working together at Russia’s remote Bellingshausen for four years and they were both known to their colleagues as professionals. 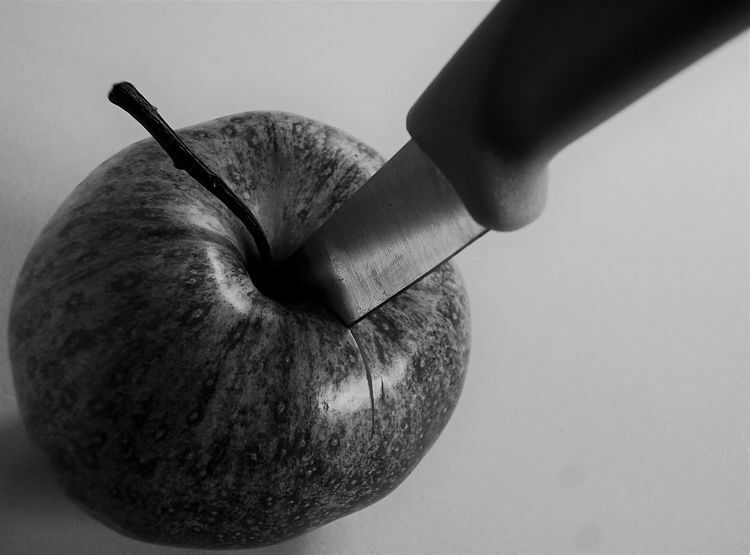 However, on October 9th, Savitsky reportedly took a kitchen knife and plunged it into Beloguzov’s chest, in what has been referred to as the first known attempted murder in Antarctica, ever. 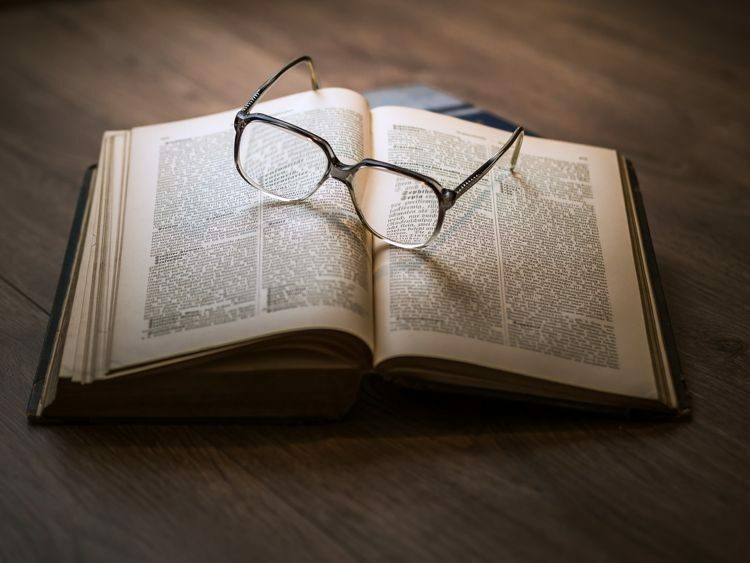 It will probably go down in history as one of the strangest as well, as investigators recently revealed that a possible explanation for the crime could be the spoiling of book endings. 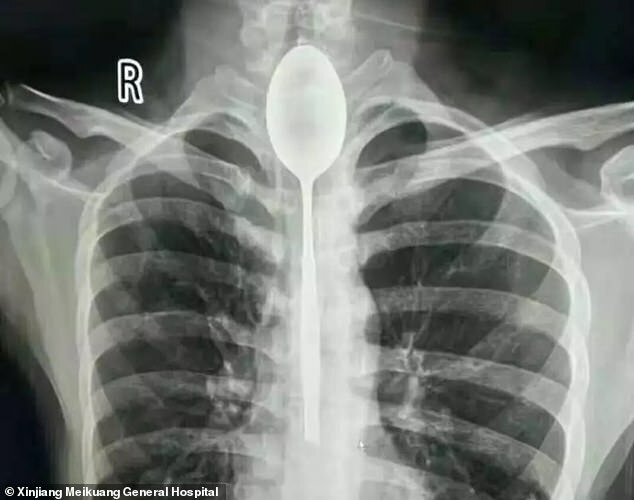 A Chinese man swallowed an 8-inch metal spoon as a stupid stunt, a year ago. It got stuck in his esophagus, but seeing as he could eat and drink normally, he never sought medical assistance to have it removed. He claims that he only started experiencing chest pains a few days ago, after being punched in the chest. 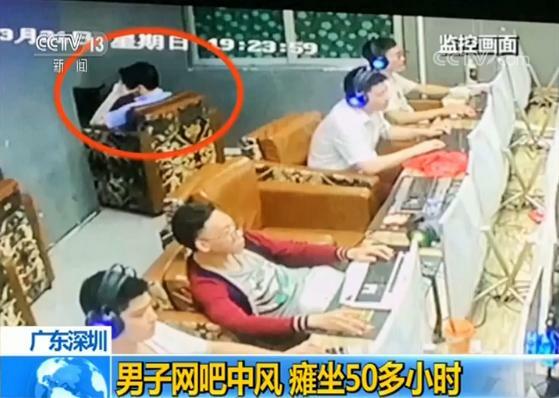 The unnamed man from China’s Xinjiang autonomous region told doctors that he had swallowed a stainless steel spoon during a drunken bet. He told his friends that he could swallow the spoon and then pull it back up again by tying a string to its handle. It must of sounded like a good idea at the time, but things didn’t go according to plan, and the eating utensil got stuck in the man’s food pipe. Instead of going to the hospital immediately, the man waited to see if the spoon prevented him from eating and drinking normally. It didn’t, so he lived with it stuck in his esophagus for the last year. A Russian man who reportedly has the habit of scamming tattoo artists by refusing to pay for their work recently got “scammer” permanently tattooed on his forehead by his latest victim. A photo of the smiling unnamed man showing off his unusual forehead tattoo was posted online last week by Russian tattoo artist Roman Bikeev, a.k.a. Mr Amsterdam. In the photo caption, Bikeev explained that the man had come in for a neck tattoo, but later said that he had no intention of paying for the artwork and nonchalantly admitted to pulling the same trick on other tattoo artist in Ufa, the capital city of the Republic of Baskortostan. 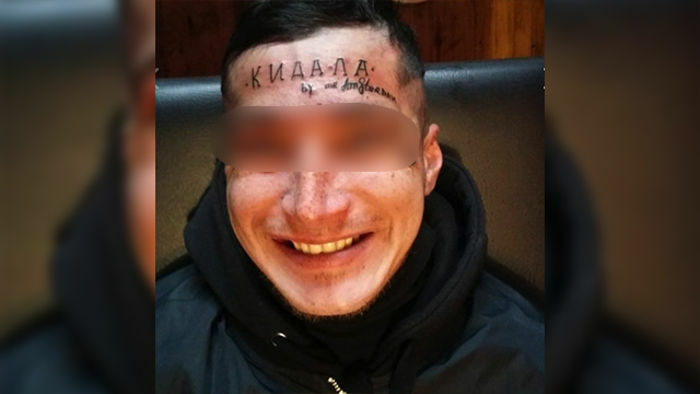 So the tattoo artist decided to take his revenge by inking “Кидала” (Russian for ‘scammer) on the man’s forehead, along with his autograph. 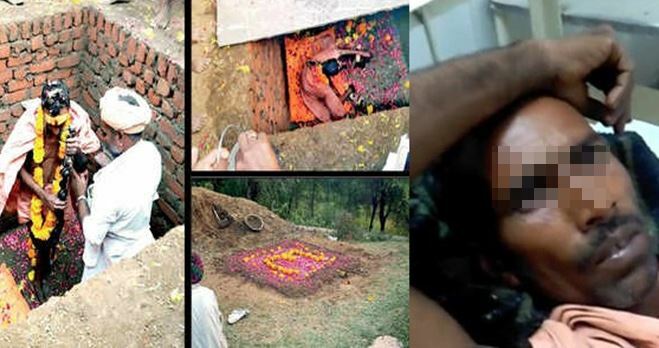 An Indian man was recently rescued from a pit that he had voluntarily been buried in for 8 hours in order to attain salvation and be reborn as a God. Deeraj Kharol, a tantrik who had been living in a temple in Karocho ka Kheda village, Rajasthan, for a few years, last week announced that he planned to bury himself alive as part of a bizarre ritual to attain ‘samadhi’ (salvation) and be resurrected as a God three days later. Instead of talking some sense into him, enthusiastic villagers celebrated his decision and offered to aid him in any way, even digging a pit for him near the temple where he stayed. Last Wednesday, on the first day of Navratra, they buried him in the pit, as per his instructions. Love is a wonderful and strong bond to have with someone, especially if you’re bringing new life into the world. But what happens when the connection is so strong, you’d do anything to keep it? Rosa Castellanos Diaz, a young woman from the village of El Coyolar, Honduras, was expecting twins with her boyfriend, Melvin Mendoza. Or at least that’s what everyone thought, including Melvin, as Rosa looked pregnant and had even showed everyone an ultrasound scan. 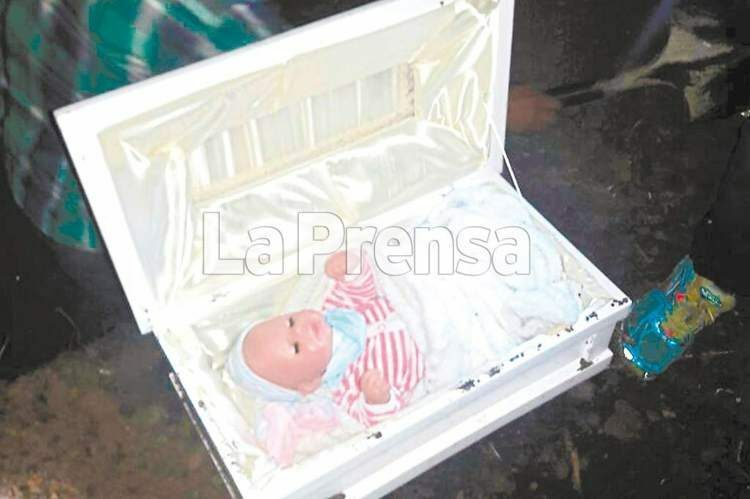 Last Friday, as he big day approached, the mother-to-be boarded a bus to the capital of Tegucigalpa, so she could give birth to her babies at Escuela Hospital. 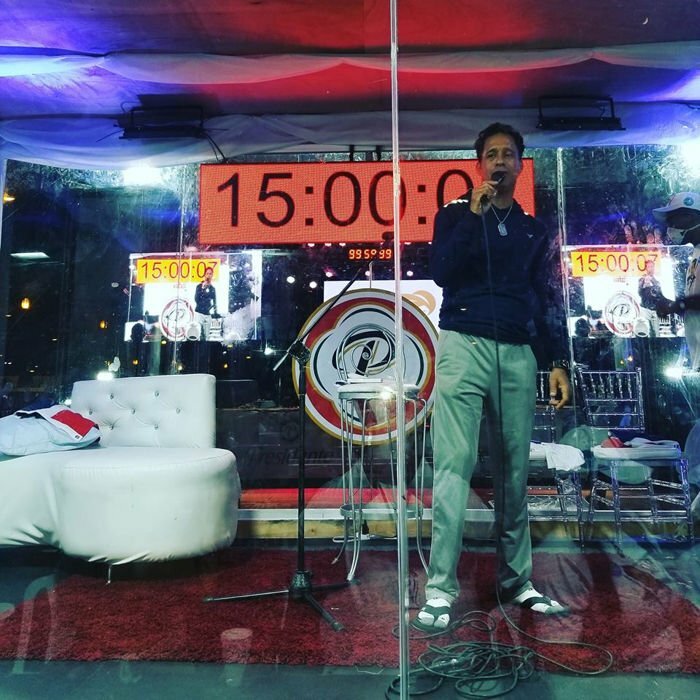 However, later that night, she called Melvin with heartbreaking news: one of the their twins had died while she was in labor, and the other one would have to stay at the hospital in order to receive special care. 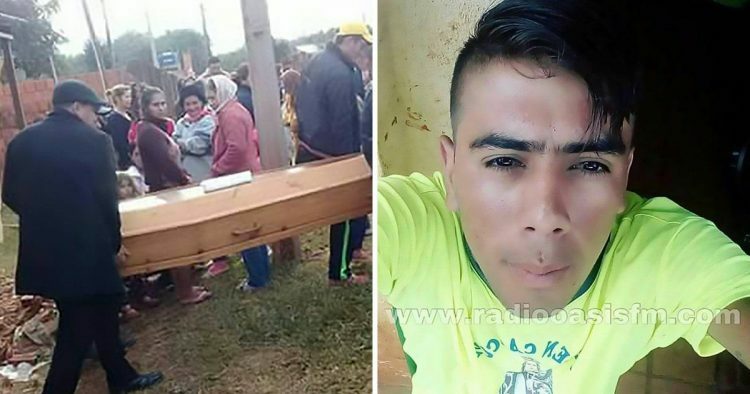 A 20-year-old man in Paraguay recently gave his family and friends the shock of their lives when he returned home after three days to find them all grieving over what was supposed to be his dead body. Juan Ramón Alfonso Penayo, from the village of Santa Teresa, close to Paraguay’s border with Brazil, had last been seen leaving his house last Thursday. He had told no one where he was going, and after failing to get in touch with him, Juan’s family reported his disappearance. As fate would have it, soon after contacting the authorities, the man’s family received news that a charred body had been found in the vicinity of Santa Teresa, and they were asked to come to the morgue and identify it. A landfill near the small city of Marneuli, in Georgia, recently turned into a chick hatchery, after the scorching heat caused hundreds of spoiled eggs disposed of by a local poultry farm to hatch. 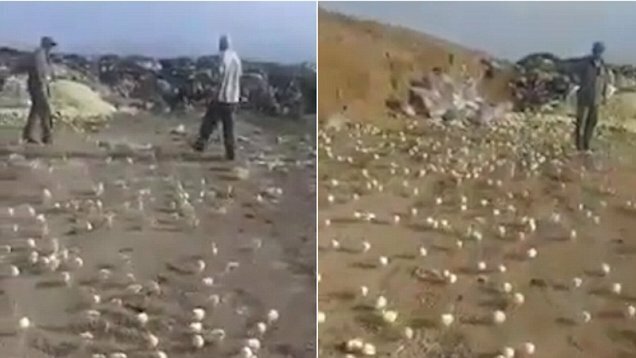 A video posted on Sunday by Facebook user Sahid Bayramov shows the landfill crawling with cute yellowish chicks chirping continuously and looking for their mother. Also visible in the video is a large pile of eggs which is presumably where all the tiny birds came from. 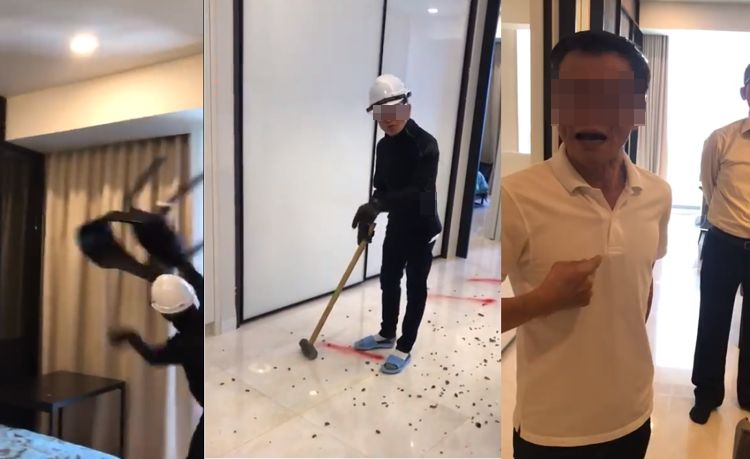 As you can imagine, the video quickly went viral on social media, before being picked up by national and international media.